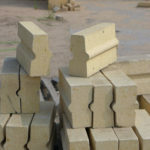 Lightweight silica bricks, also known as silica insulating fire bricks, whose main uses are the same as the rest of insulating fire bricks, play a role in heat insulation. 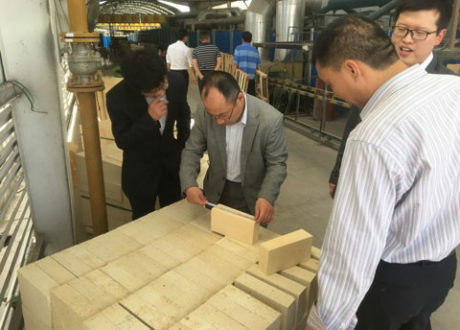 The silica content of lightweight silica bricks is above 91%, and the volume density is below 1.2g/cm3. Lightweight silica bricks are a kind of special refractory materials, which are mainly used in glass industry and iron and steel industry. If you have any questions or needs, please feel free contact us for acquiring what you want! 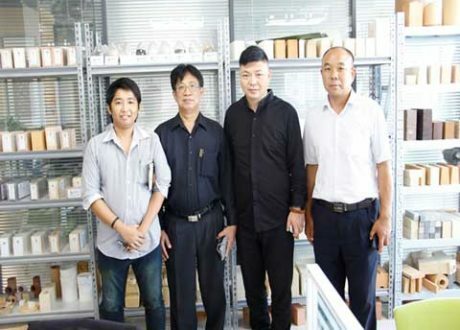 RS company can satisfy every customers. 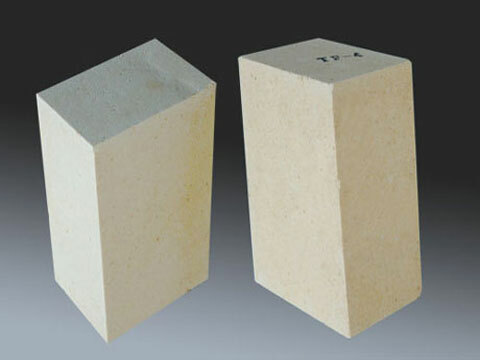 Lightweight silica bricks are a kind of special refractory materials, also called silica insulating fire bricks, whose main uses are the same as the rest of insulating fire bricks. 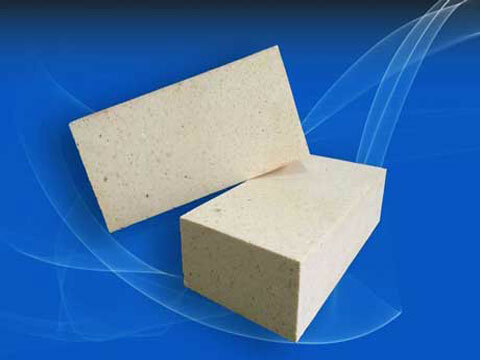 Lightweight silica bricks refractoriness and load softening temperature are similar to ordinary silica bricks with the same composition. 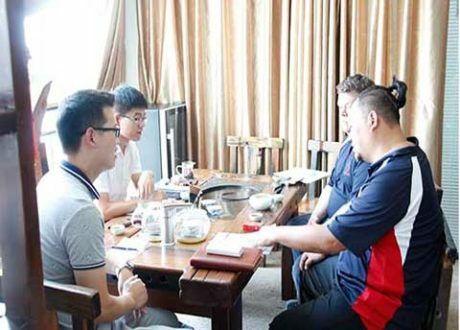 However, due to a large number pores in lightweight silica bricks, so the compressive strength, slag resistance and corrosion resistance of them are not as good as those of ordinary silica bricks, while the thermal shock resistance performance of lightweight silica bricks is improved. 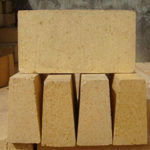 Lightweight silica bricks are made of finely grained silica stone, the critical particle size of which is usually not more than 1 mm, and the particles of less than 0.5 mm are not less than 90%. 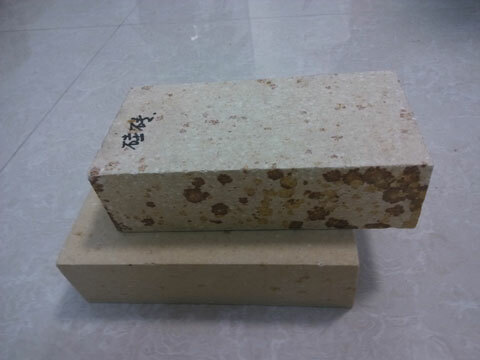 What’s more, lightweight silica bricks generally use crystalline quartzite or silica sand as raw materials, then add flammable substances such as coke, anthracite, sawdust and carbonized rice husk to the ingredients or form porous structure by gas foaming method. 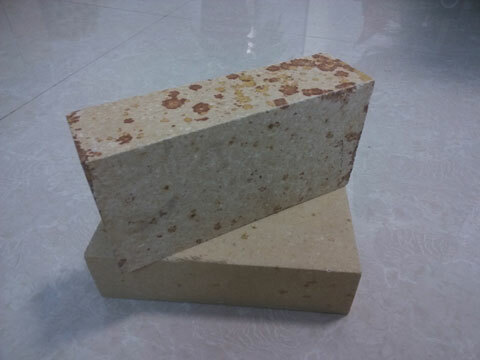 lightweight silica brick is obtained by adding flammable substances to the ingredients of producing lightweight silica brick or forming a porous structure by gas generating method. 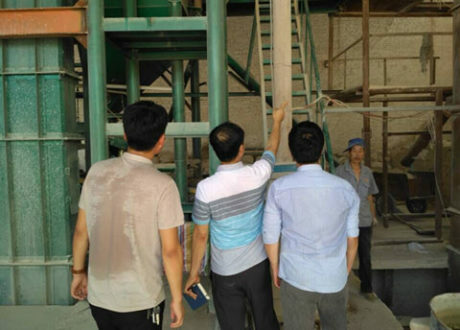 In the mud of manufacturing lightweight silica brick, 35%-45% anthracite or about 30% coke is generally incorporated as a combustible addition having a particle size of less than 1 mm. 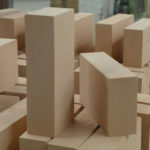 The selection and addition amount of binder and mineralizer in lightweight silica brick’s batch is basically the same as that of ordinary silica bricks. 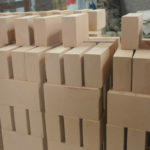 Lightweight silica bricks can also be made into non-fired products, which are mainly used in various parts of the kilns that require heat insulation or light weight reduction without direct contact with the melt, no corrosive gas, and no temperature change. Lightweight silica bricks cannot be in contact with alkaline refractories if used at high temperatures. 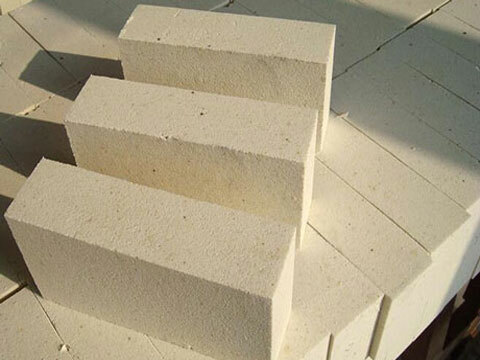 According to different material, the maximum temperature of lightweight silica bricks is between 1200℃ and 1550℃. 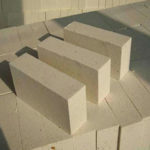 Lightweight silica bricks in RS company are suitable for various industry kilns such as coke oven, hot blast stove, glass melting furnace and carbon calcining furnace and so on because they have the characteristics of low thermal conductivity, high load softening temperature, slight residual expansion and excellent performance of re-firing line. 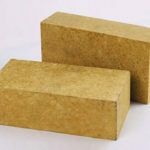 Besides, Lightweight silica bricks are used for thermal insulation and working layers of thermal equipments and can be used for insulation layer of various high temperature furnace equipment that are not exposed to molten slag under high temperature conditions (≤1500 ℃). 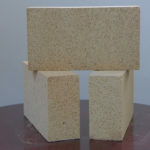 In short, lightweight silica brick is a kind of excellent insulation refractory material. It is commonly used in glass industry and mainly for thermal insulation of furnace roof, which will reduce the heat loss and increase the efficiency of melting process. 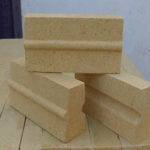 In iron and steel industry, lightweight silica bricks are mainly used for furnace wall and roof of hot blast stove to keep the thermal layer’s light weight. 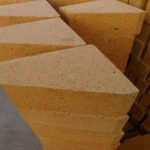 Lightweight silica bricks for sale from RS Kiln Refractory Company are a very good insulating refractory material, which can reduce the heat loss of glass furnace and increase the efficiency of melting process. 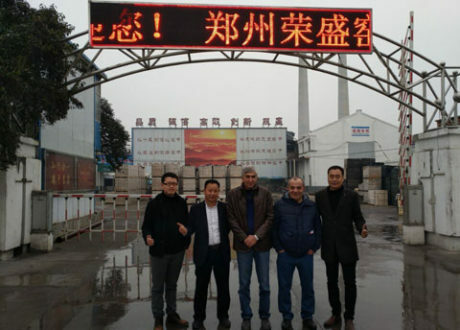 RS Factory sells all kinds of high quality and cheap silica bricks series including silica bricks, silica stone brick, silicon molybdenum brick, silicon carbide brick and lightweight silica bricks,etc. 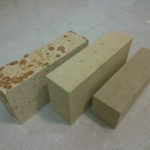 So everyone who is interested in excellent and cheap fire bricks, please feel free contact us for free price list!